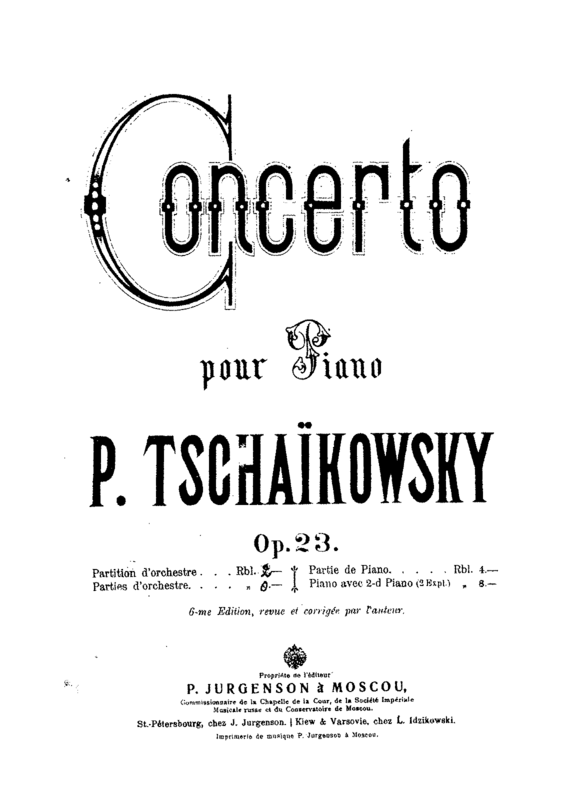 When Tchaikovsky completed the first draft of his piano concerto in 1875 he showed it three days later to the great Russian pianist, Nicolai Rubinstein, along with another musical friend, Nikolai Hubert. 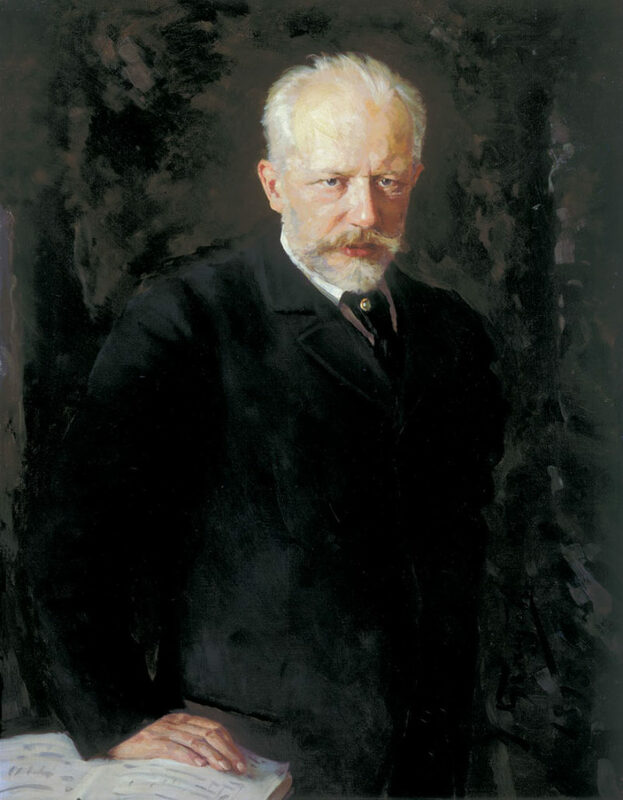 Tchaikovsky was rather hoping that Rubenstein would premiere the work at Moscow’s Russian Musical Society in Moscow. 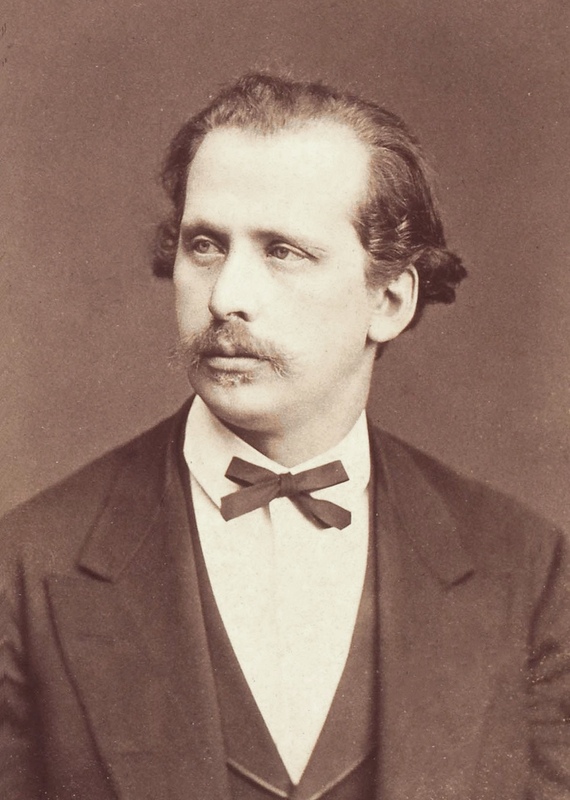 However, they apparently viewed his work as ‘worthless and unplayable, with passages so fragmented, so clumsy, so badly written that they were beyond rescue.’ Rubenstein (pictured) decreed that the work itself was bad, vulgar; in places Tchaikovsky was accused of having stolen from other composers. Only two or three pages were declared worth of preserving, the rest should be thrown away or completely rewritten. The premiere of the concerto actually took place later that year half a world away in Chicago, USA with Hans von Bülow (pictured) as the pianist describing it as ‘so original and noble’, and to whom Tchaikovsky was to subsequently dedicate the piece. The audiences loved it too. However, the critics were not so impressed, one writing that the concerto was ‘hardly destined …to become classical’. But when the Moscow premiere finally took place, the conductor was none other than Nikolai Rubinstein. He had come to see the merits of the work and was to go on to play the solo part many times throughout Europe. A year later Tchaikovsky did make some small amendments to the score. The most obvious was the alteration of the opening piano chords which were originally arpeggiated to the solid chords we are more familiar with today. Tchaikovsky’s magnificent and much loved Concerto No.1 for Piano and Orchestra will be a highlight of Firebird in February when Firebird’s Artistic Director Marc Corbett-Weaver will be the piano soloist, pitted against the full weight of the symphony orchestra under the baton of George Jackson.